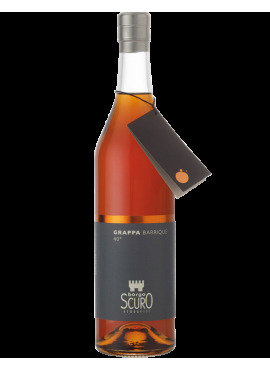 Borgoscuro interprets the grappa barrique with a proposal "toasting roast". 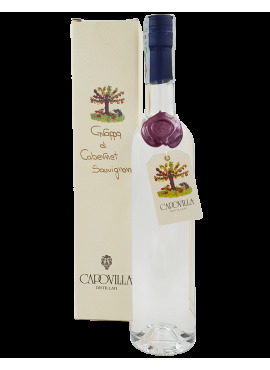 the base includes chardonnay, sauvignon, cabernet and merlot marc, distilled in discontinuous alembic. 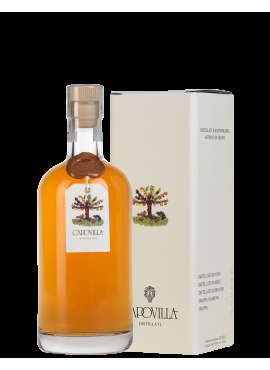 "It is a journey that has lasted for over 30 years. 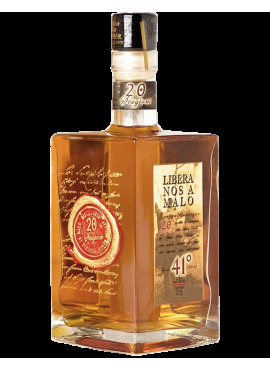 Turning and talking with people, discover a lot of things. 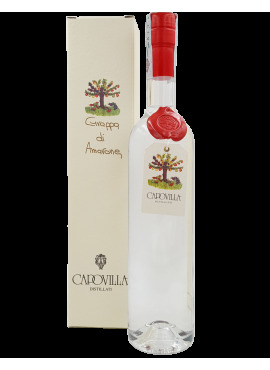 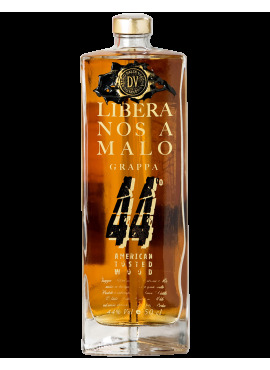 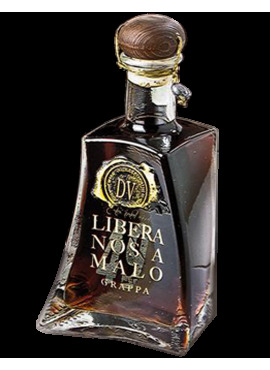 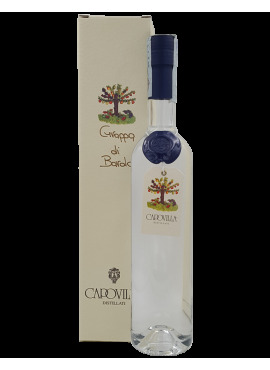 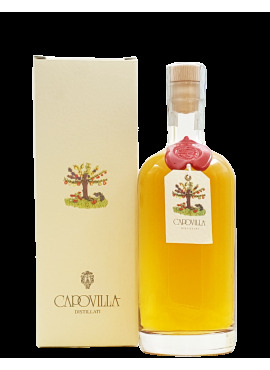 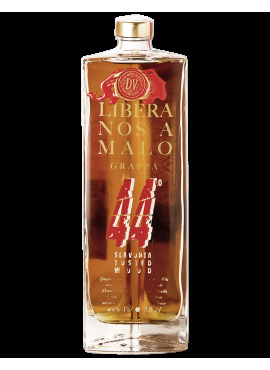 Curiosity and interest in creating new paths and make you do a little way into more", so begins Vittorio Capovilla to tell; undisputed master of Capovilla renowned distiller puts an almost maniacal attention in the continuous search for quality that is reflected in his spirits.